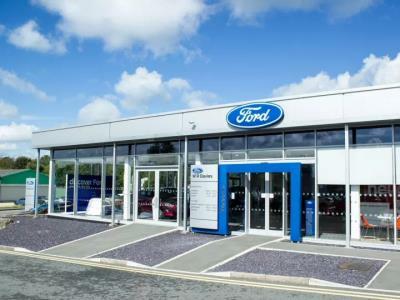 W R Davies Rhyl Ford is part of a family run business established in 1924. The showroom offers a friendly expert service to all its customers on the large range of quality new and used vehicles. The dealership is located on Fforddlas close to the A525 and Rhyl Train Station.